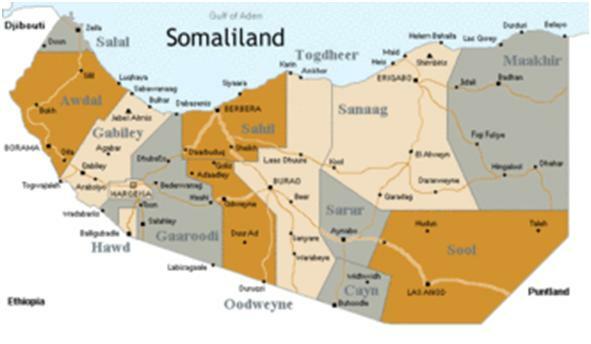 Following is the first Constitution of Somaliland republic in 1960. Thanks to Farah Egal for sourcing and making it easier for the Somaliland people to read this piece of the history of Somaliland. The document is 16 page PDF file that can easily be downloaded.